Turn your dog photograph into an artwork of the utmost nobility! A masterpiece fit for a queen. 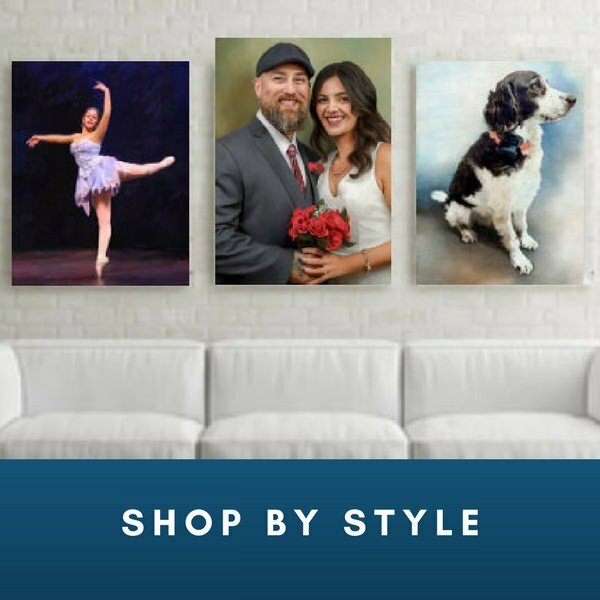 Snappy Canvas is a place where talented artist creates beautiful artworks from your photographs, either they are of your loved ones, family, dogs, or places. The paintings on canvas are like jewels that decorate your home. Such art is desirable in your home, particularly at the affordable price like Snappy Canvas paintings. If you order more than 99$, you are lucky to receive free shipping! Find us to talk about what painting ideas you have, and to find out what suggestions we have. Snappycanvas.com is the online store that will satisfy your desires regarding art painting canvas. Love for a pet, such as a dog, can not be described in words! We know you love your dog and you want to bring a tribute. A lifetime memory like a painting can be an excellent idea. The whole process can be done in just a few days. Want to know how? You send your picture of your puppy, you tell us the size and style you like, and we turn your picture into an authentic dog canvas art. You will receive an authentic painting that will depict what style you want! It can be an oil painting canvas picture of a puppy or another one in pencil sketch. 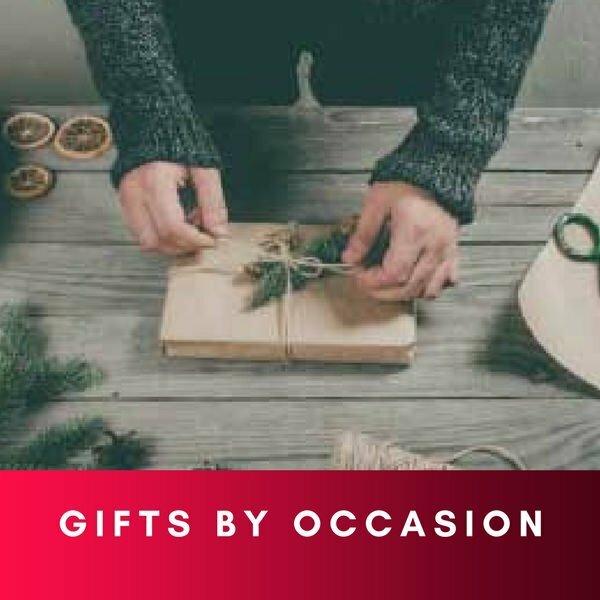 Browse the page to check what styles are available. You can transfer your beloved dog's photo into which art style you want. If you do not have a dog, your relatives will sure be glad to get a canvas picture of theirs.